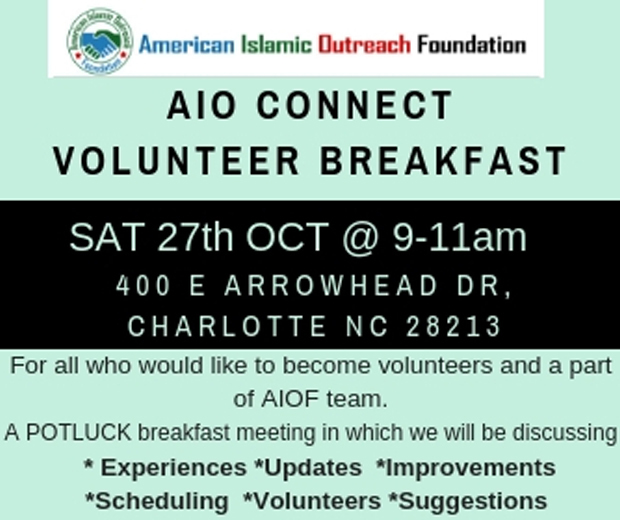 Inshallah AIOF will be having our monthly potluck breakfast and meeting Saturday 27th October 2018 @ 9am – 11am: 400 E Arrowhead Dr, Charlotte NC 28213. 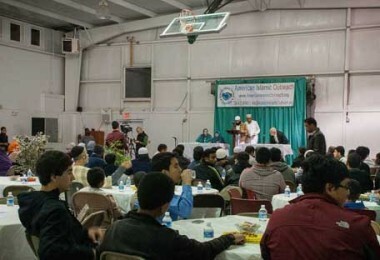 In these meetings we will be talking about the various volunteer opportunities available in AIOF Team. 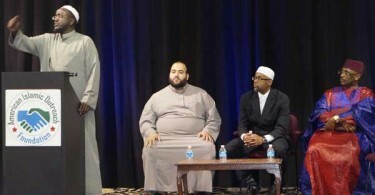 Don’t forget to bring a dish to share!